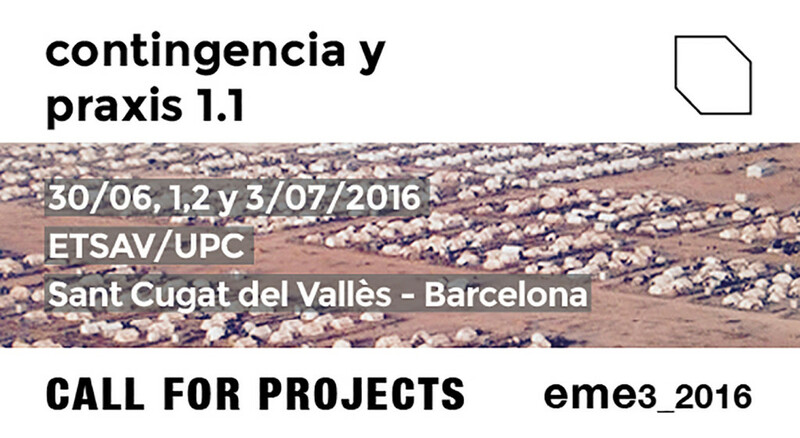 eme3 | EME3_2016 CALL FOR PROJECTS AT 27th MAY!!! EME3_2016 CALL FOR PROJECTS AT 27th MAY!! !